Travel has always opened my mind to fresh ideas and opportunities, new friends and different places, all overflowing with life, love, and memories. There is so much wonder and beauty out there to discover. 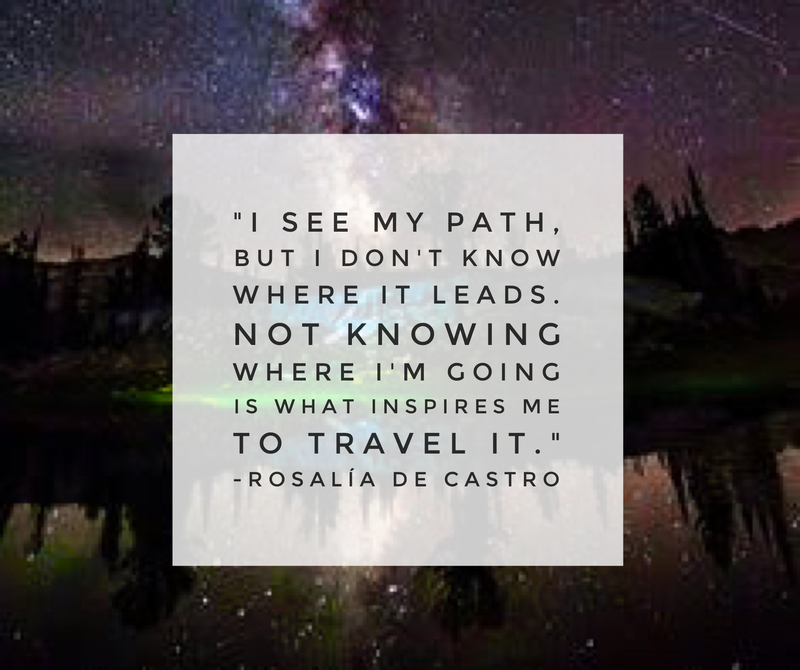 I hope these quotes inspire a wanderlust inside you that will take a lifetime of adventures to satisfy. Tread lightly wherever you are, and wherever you go. Thank you, and feel free to share any of my content as well. Love the quotes, and what wonderful photography also on this blog, especially ‘Maverick – Chilean Resistance Fighter’! Since travel is my passion, these quotes were perfect. I will be sharing them on my nightly Facebook positive thought to my friends. I can so relate to these quotes. I especially like the Lao Tzu quote, and the African proverb and Dr. Seuss ones made me smile. You have presented them so beautifully. Thanks for following my travel/adventure blog. Thank you for checking them out, and for your kind words. These quotes bring a smile to any true traveler’s face! On current trip I’ve been in one place for a month now and feel it’s time to move on :)…. I’ve always had the dream that I would live in a different place each month. Either need a camper or hotel room. Any other ideas? I love these quotes. Welcome to that little voice and thank you for following my blog. 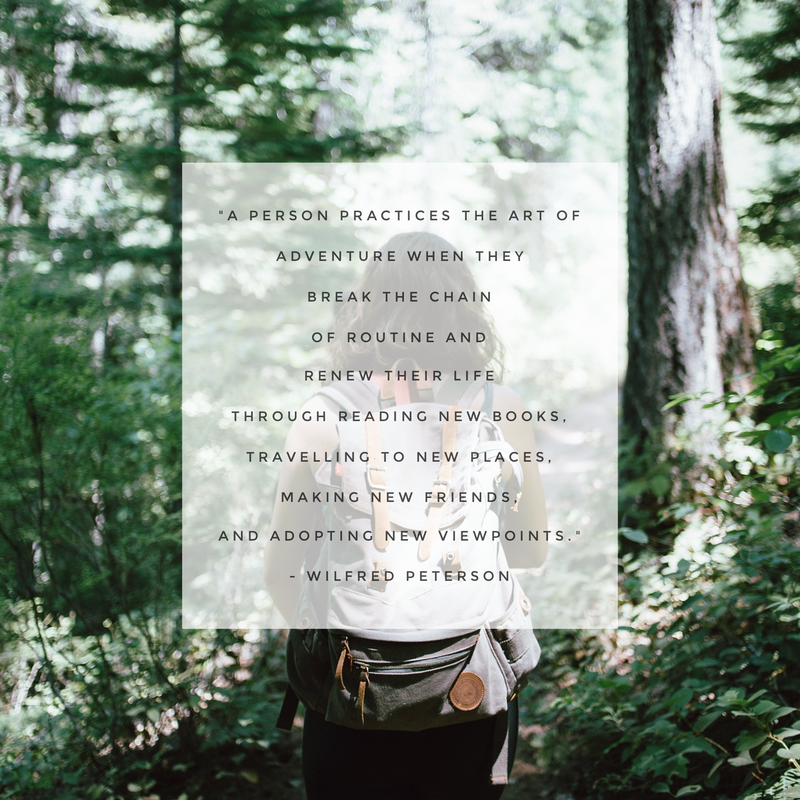 Inspiring quotes that I could use to integrate in my own blogs. Thank you. I love travel and I love quotes! Thanks for this post. Lovely post and beautifully presented. Thank you for following BrewNSpew. Thanks for the reblog and for your kind words! These are great ones. Inspirational. Thank you for the inspirational travel quotes. Love this!